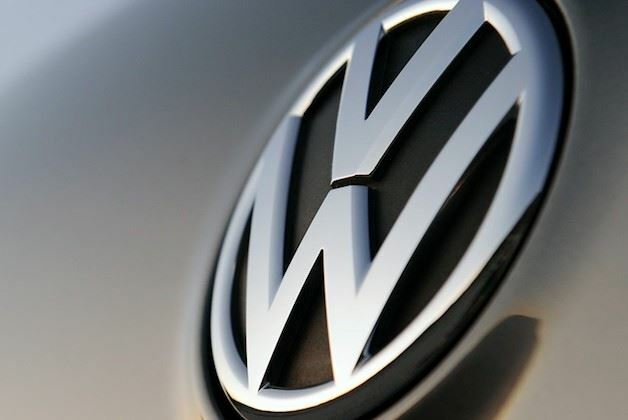 The New York Times reports that the scandal surrounding VW and its emissions cheating has tainted the latest Geneva International Motor Show for other diesel car makers. In a report that starts: "Thanks a lot, Volkswagen," the report looks at the general negative sentiment diesel cars are now facing. Here follows an excerpt from the NYT article. You can read the original story here. That is the sarcastic undercurrent at the annual motor show here, as executives survey the damage that Volkswagen’s diesel cheating scandal has inflicted on the industry — particularly on its plans to keep pace with stricter emissions regulations. Although diesel generates more harmful nitrogen oxide pollution than does gasoline, diesel engines produce less carbon dioxide, a cause of global warming. Carmakers saw diesel — which accounts for more than half of the vehicles sold in Europe — as essential to meeting the Continent’s tougher carbon dioxide quotas. “We cannot fulfill European CO2 standards without diesel,” Harald Krüger, the chief executive of BMW, said in an interview at the Geneva International Motor Show. But automakers’ plans have been upended by Volkswagen’s admission in September that it programmed 11 million vehicles to cheat in order to pass tailpipe emissions exams. The scandal called attention to lax European Union testing procedures, and sped plans to scrutinize tailpipe emissions under more rigorous road conditions. At present, cars in the European Union are tested in labs.